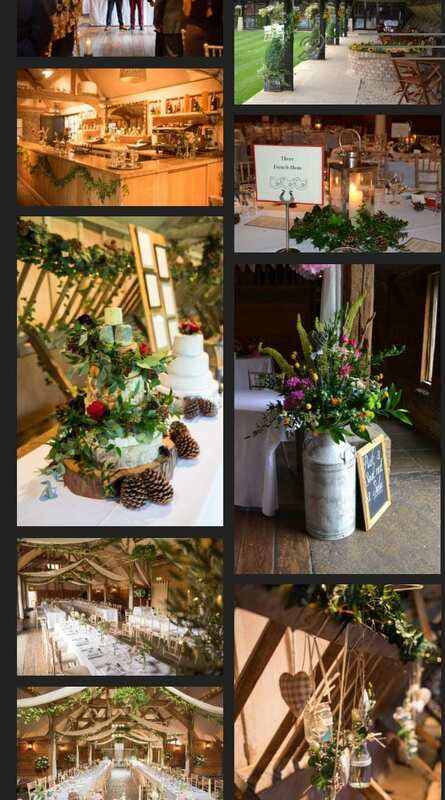 Lains Barn is a beautifully restored, listed barn in the heart of rural Oxfordshire, dating back to 1750. 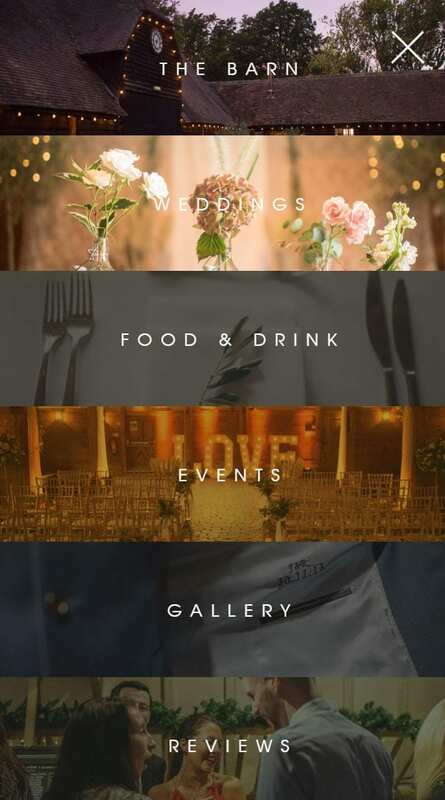 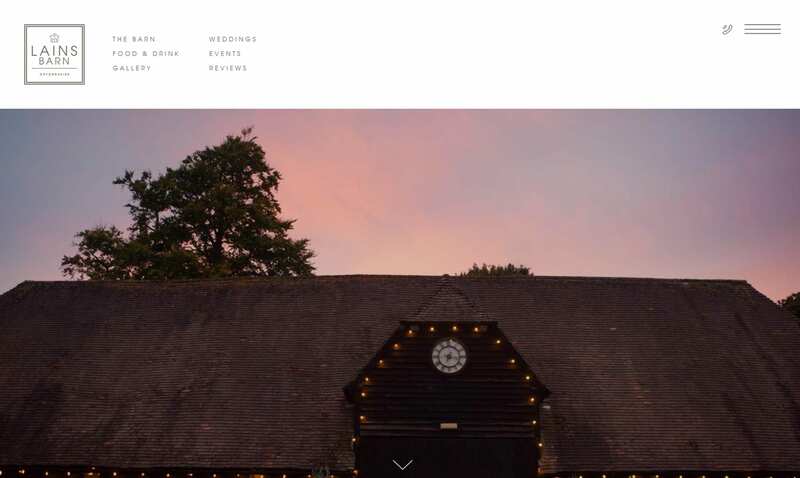 As an award winning wedding venue with a sterling reputation they need their online presence to better represent their offering. 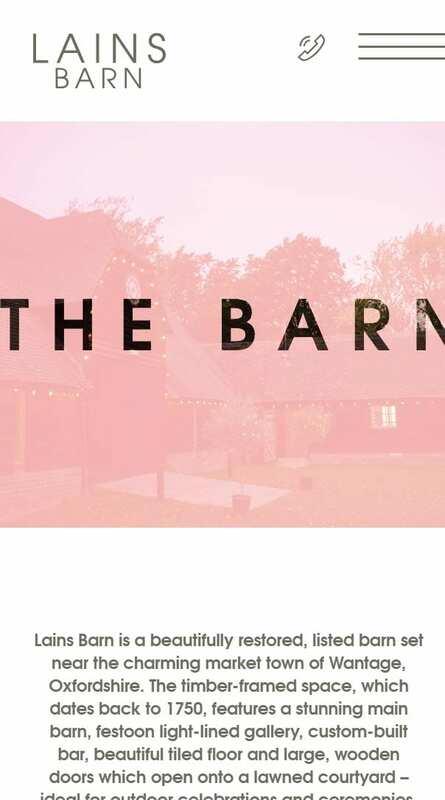 Having already put together a new brand, we developed it further to capture to boutique quirkiness that Lains Barn has to offer.